Personal car leasing or personal contract hire commonly abbreviated to PCH refers to a finance agreement made on a brand new car, which is intended for your own personal use, so social, domestic, pleasure and commuting. A personal lease will be paid by yourself for the duration of your contract, as opposed to a business lease which is paid by the business owner and is exempt from VAT. Your contract will usually consist of an initial payment, which is payable on the arrival of your new car, followed by subsequent monthly payments over the agreed term of your lease. The car delivered to you will be brand new and will more than likely have the most recent number plate if this isn’t the case and your car holds a pre-registered plate, you will be notified prior to making any formal agreements. You won’t have to worry about taxing your vehicle either that’s on us! After years of standing in the shadow of the Personal Contract Purchase (PCP), car leasing is becoming increasingly popular. But how exactly does leasing differ from a PCP? One of the main points in taking out a Personal Contract Hire agreement is that it’s a convenient way to use a car. Many people dismiss the idea of driving a new car because of the large upfront costs and all of the maintenance that occurs later on down the line. 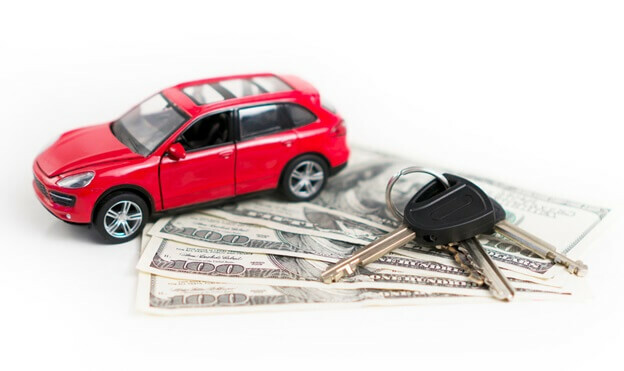 The upfront costs for leasing a car are usually lower than buying a car, and the monthly rentals can be smaller compared to getting a loan, as a loan for a car is usually more expensive. WHAT´S INCLUDED IN THE PLANS? Don’t have the cash to buy the car. Want to drive a vehicle that’s out of your purchase price range. Won’t likely exceed the mileage cap in a contract—usually between 8,000 and 14,000 miles per year. Expect to lease another car when your vehicle’s current contract expires.